You see more and more outdoor influences in haute couture, such as the fleece jacket and the hip bag. 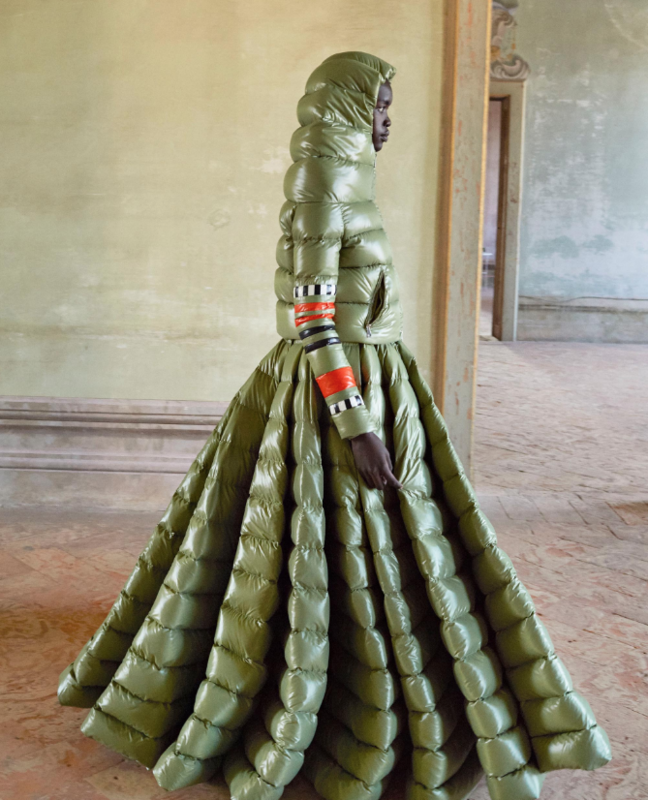 Moncler goes a step further and has elevated the sleeping bag to high fashion. The collection was presented during the Milan Fashion Week. 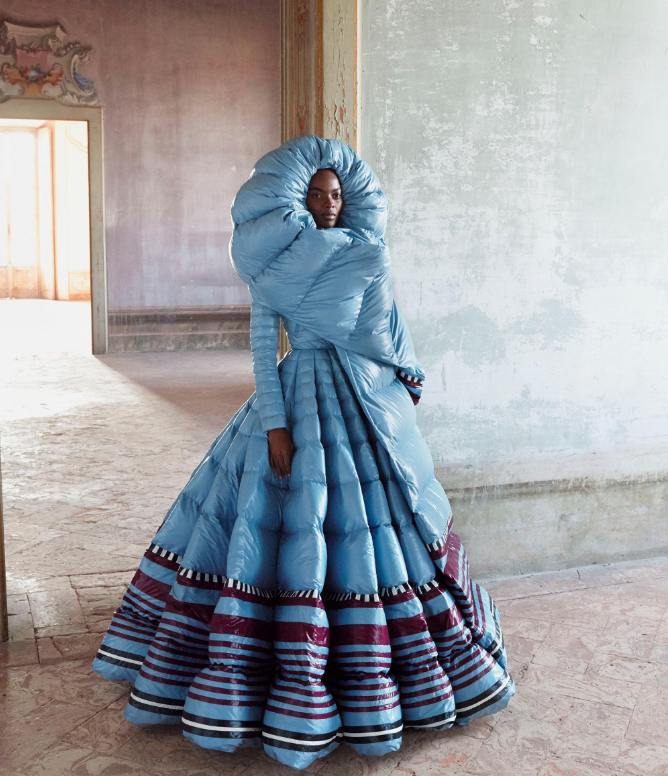 The haute couture sleeping bags are the result of a collaboration between Pierpaolo Piccioli and Liya Kebede. Pierpaolo Pccioli is the creative director of Valentino. Liya Kebede is an Ethiopian model and actress who also has her own fashion label Lemlem. Everything from Lemlem is designed and made in Africa. The collaboration has led to a collection consisting of eleven high fashion puffer robes, which we believe also work well as a sleeping bag. “I was looking for a balance between dreaminess, extravaganza and soul. I approached Liya Kebede because of her strong relationship with African designers and craftsmen. 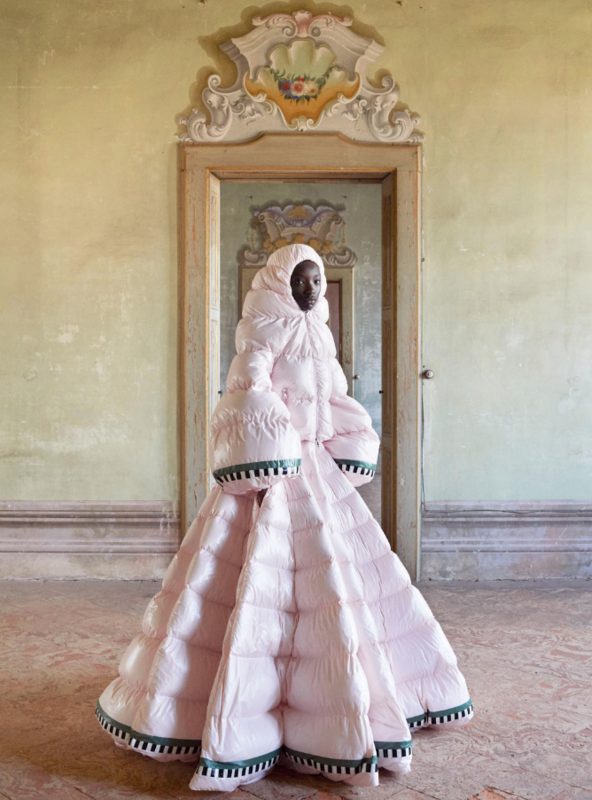 Connecting cultures is my idea of inclusiveness”, says Pierpaolo Piccioli. Liya Kebede: “It is an honour to work together with Pierpaolo Piccioli. This is a wonderful way to combine old African traditions with modern fashion. This collection shows that there are no boundaries in life. 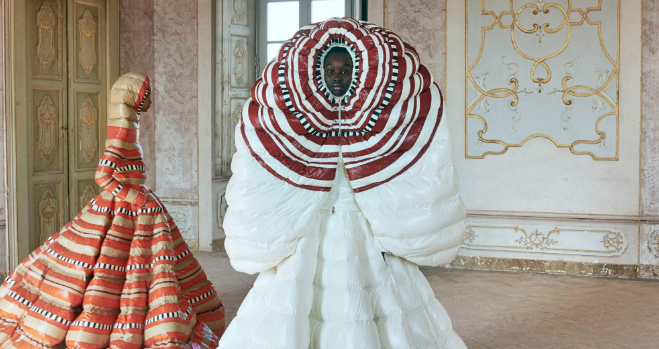 ”Read more about this unique collaboration on the Moncler website. 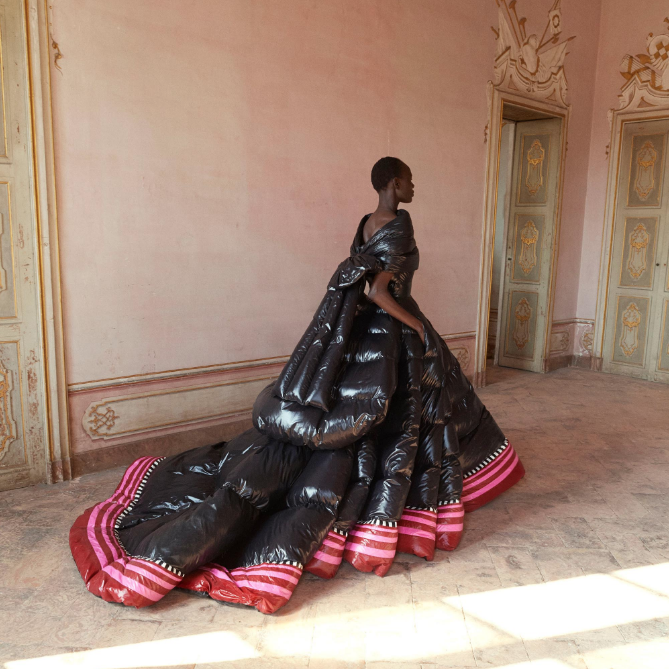 Below a few photos of the haute couture sleeping bags of Pierpaolo Piccioli and Liya Kebede, worn by African models.